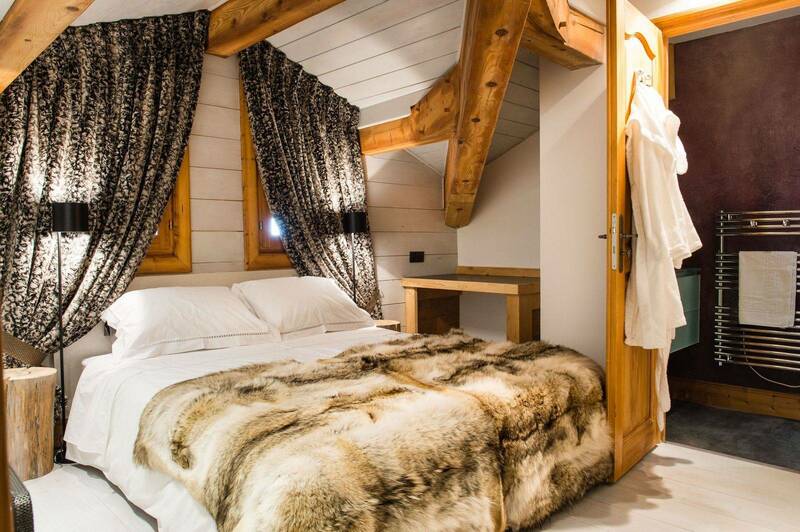 The ESF Courchevel ski school organizes meetings at the ski lift Pralong during school holidays. 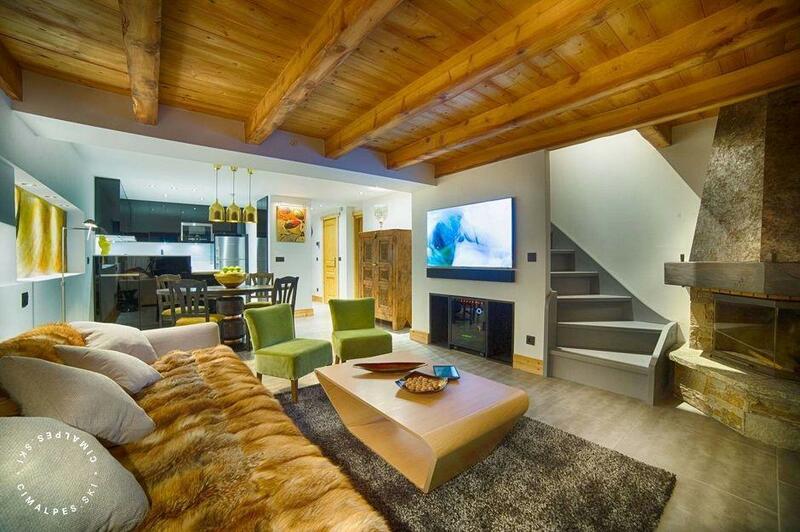 Go to the Pralong slope from the ground floor of the residence to reach the gondola Pralong. 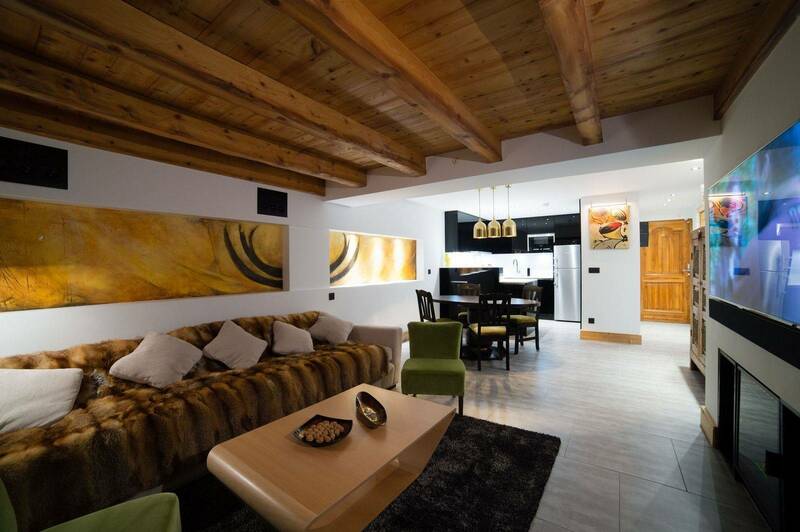 Living area : Both apartments are communicating on lovel 0. 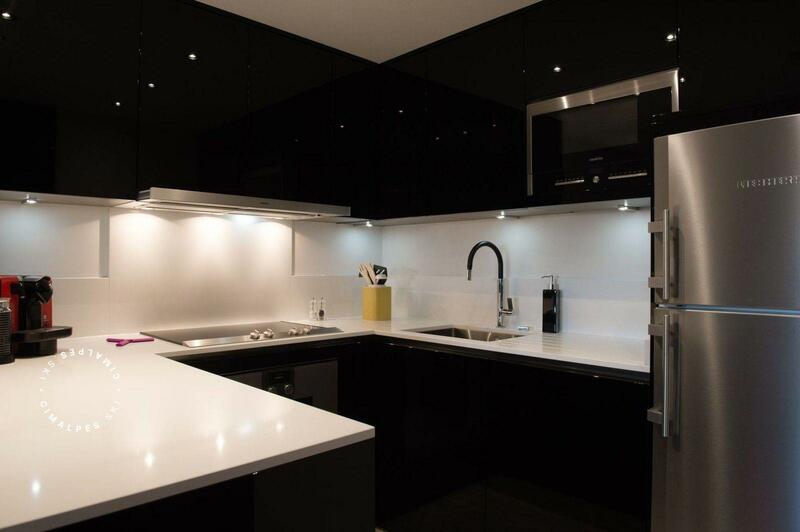 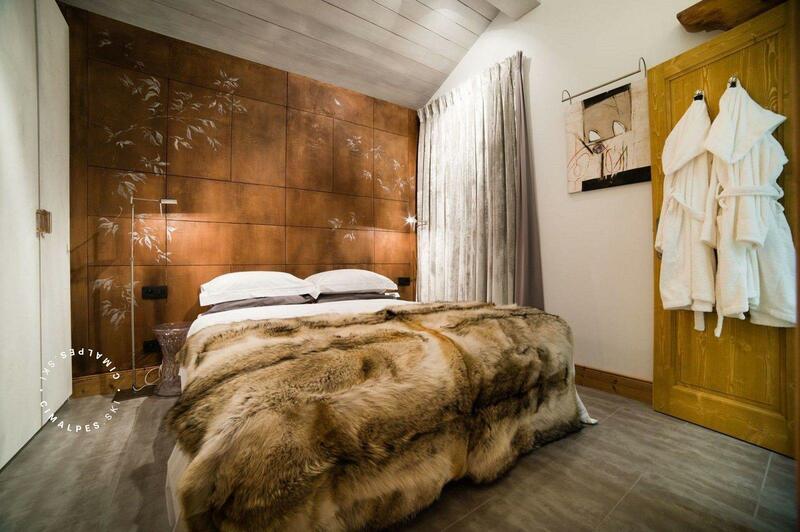 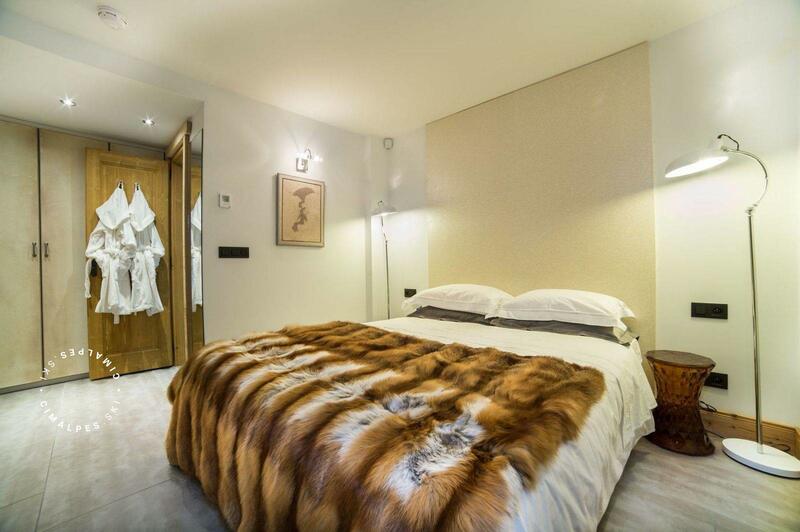 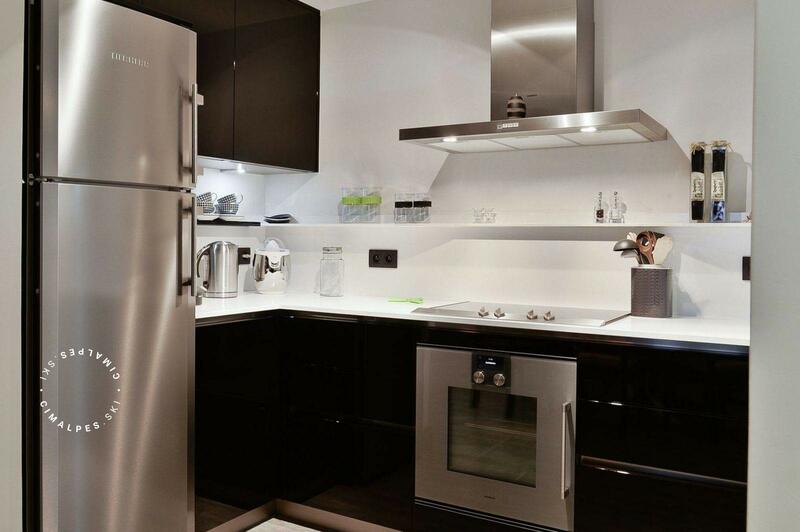 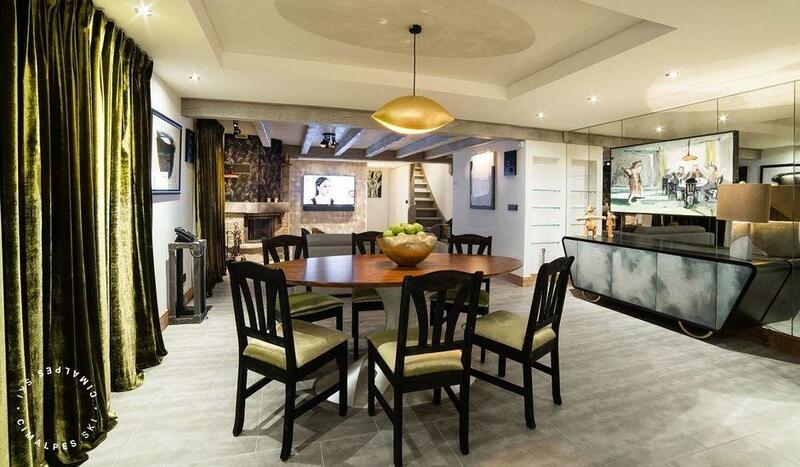 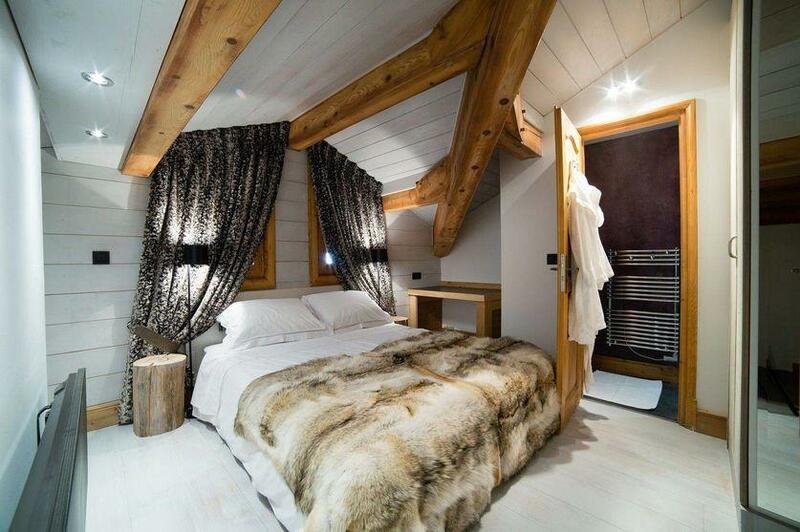 The apartment Balcons de Pralong 11B-14B, located in the Pralong district, is a contemporary apartment in Courchevel 1850. 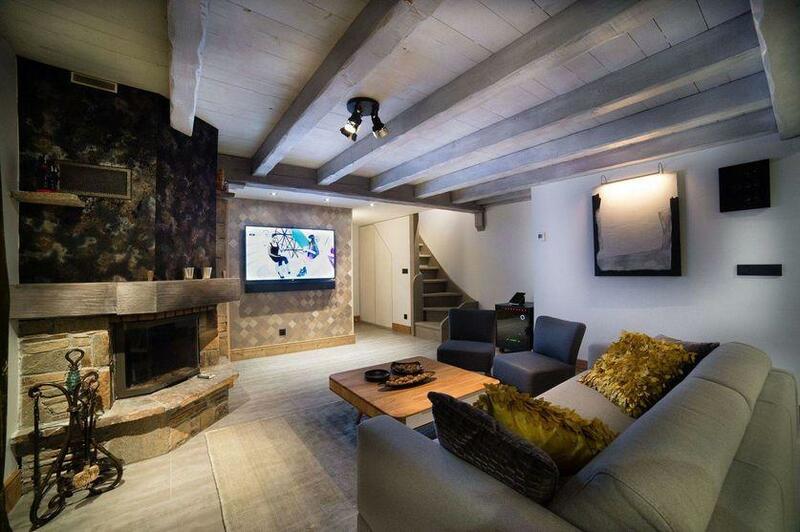 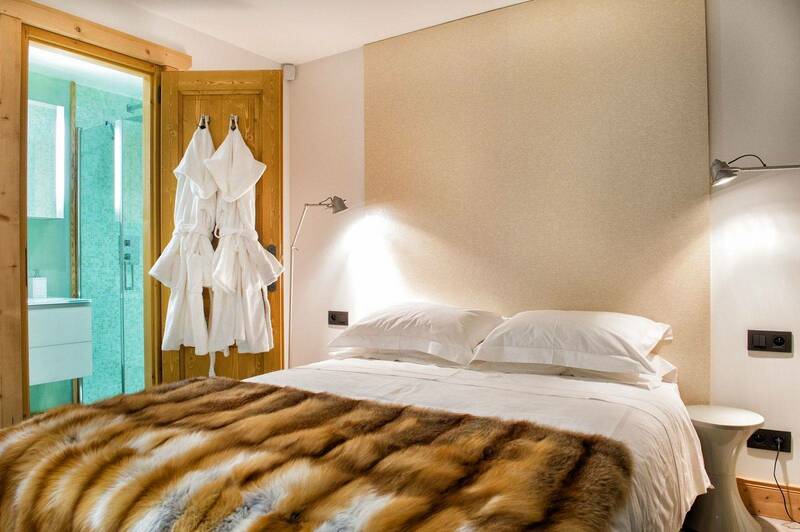 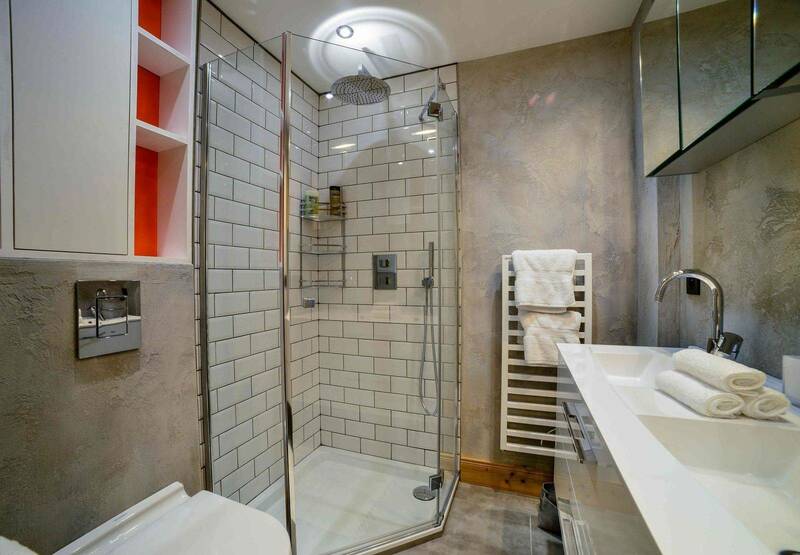 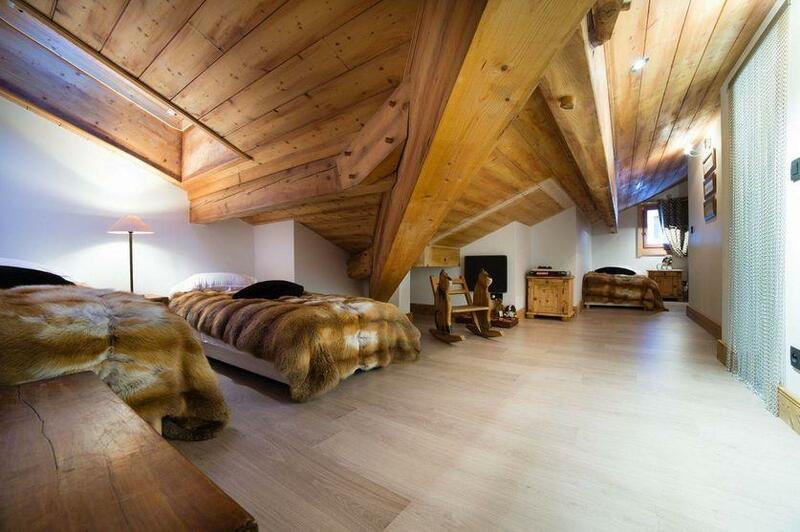 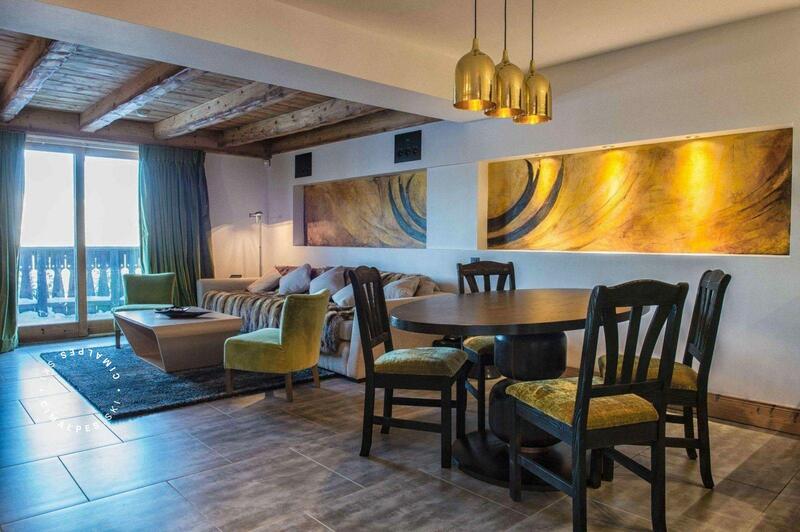 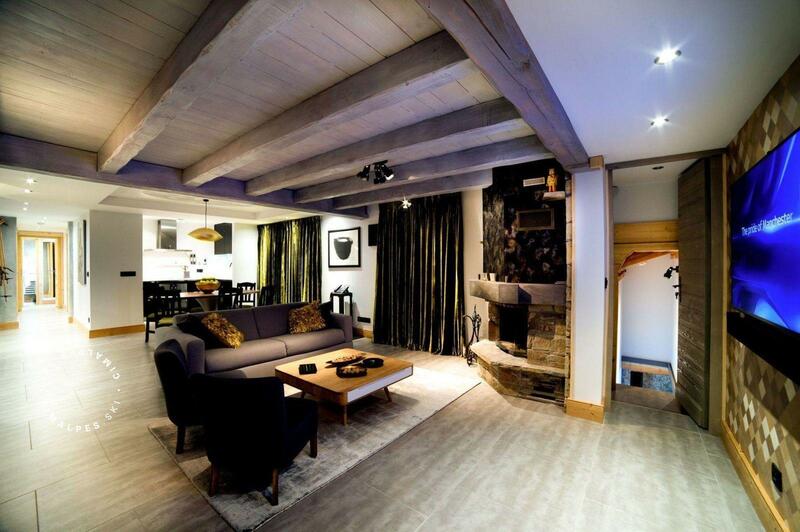 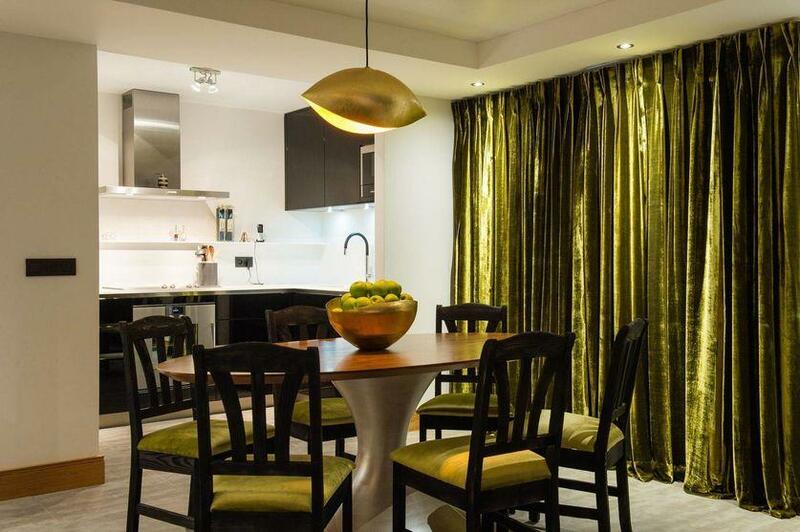 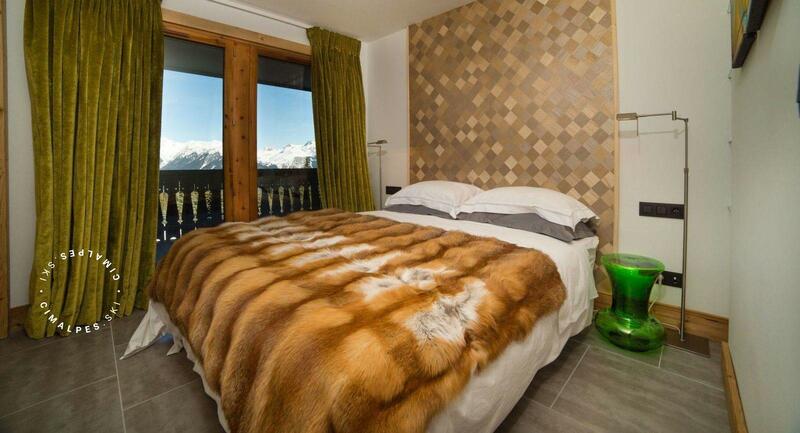 Ski-in ski-out, this apartment has an ideal place for ski holidays in the French Alps.